My first impression of Portland was that it was such a quaint small town. One of our tour guides dubbed it as the “little brother” of Seattle, which I think is fair. 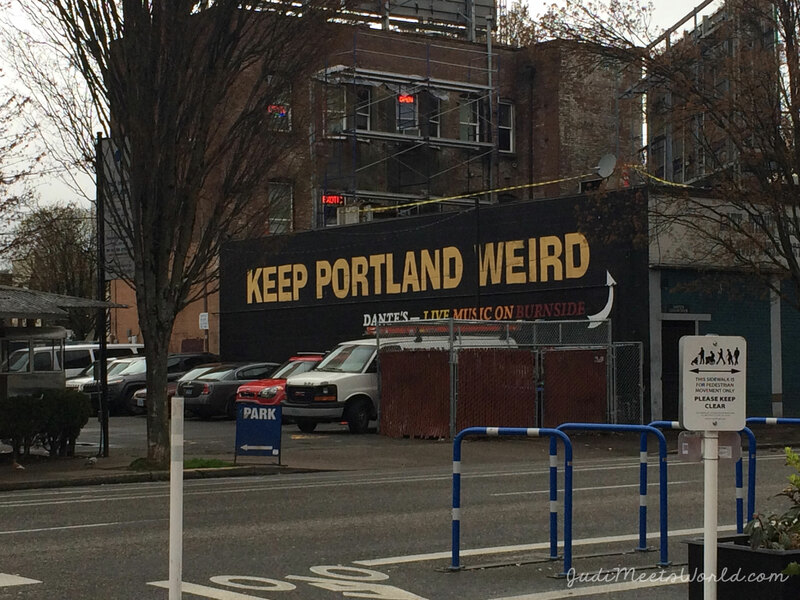 Portland isn’t bustling the way Seattle is, although, frankly, they’re ok with that. There is a support local vibe to Portland which has led to the rise of successful locally owned chains. Portland establishments also make the effort to provide options for those with dietary restrictions or preferences. Where else can I go into any restaurant and order from more than 2 options for vegetarians? There are gluten-free, lactose-free, vegan, nut-free – you name it. It’s a foodie’s heaven. Just outside of the city, you’re transported to views that make you question if you’re in America at all. Hello, mini Ireland! How did I get here? 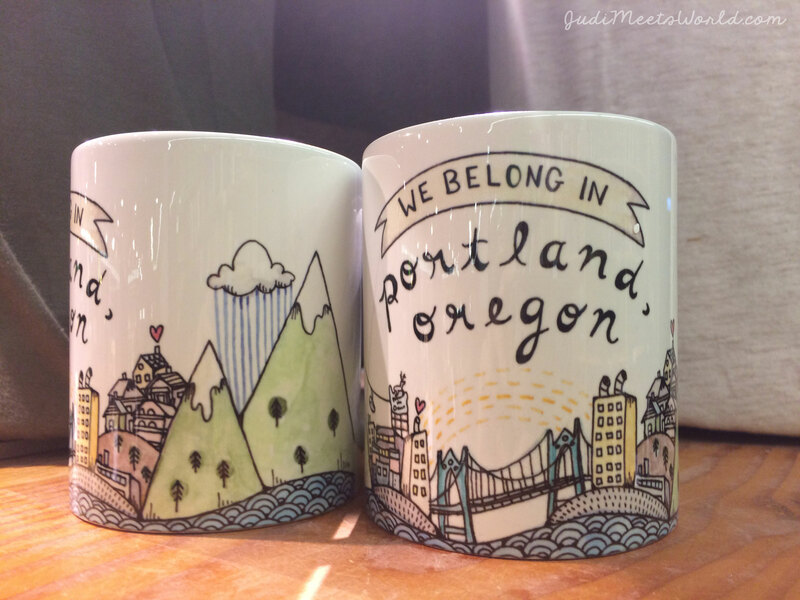 Without further ado, here are some must-visit stops in Portland, OR! 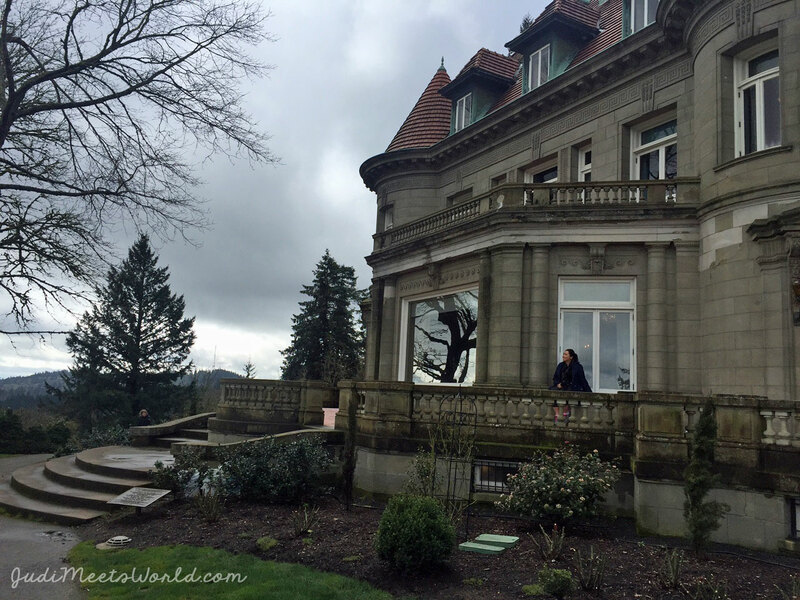 Due to weather, we weren’t able to go to the Rose Test Garden or the Japanese Garden, but we were able to swing by the Hoyt Arboretum and Pittock Mansion. We also learned about the Nob Hill district and other historical tidbits about Portland along the way. I’ll be doing a separate post about the Lan Su Chinese Gardens, so stay posted! Journey on the Historical Columbia River Highway. Stop over at Crown Point and the Vista House to see the Gorge. Pay a visit to Herman the Sturgeon (a 70-year-old 10-foot fish!) at Bonneville Lock and Dam. Visit Multnomah Falls (the largest of all the falls visited) and get up close on the Benson Bridge. 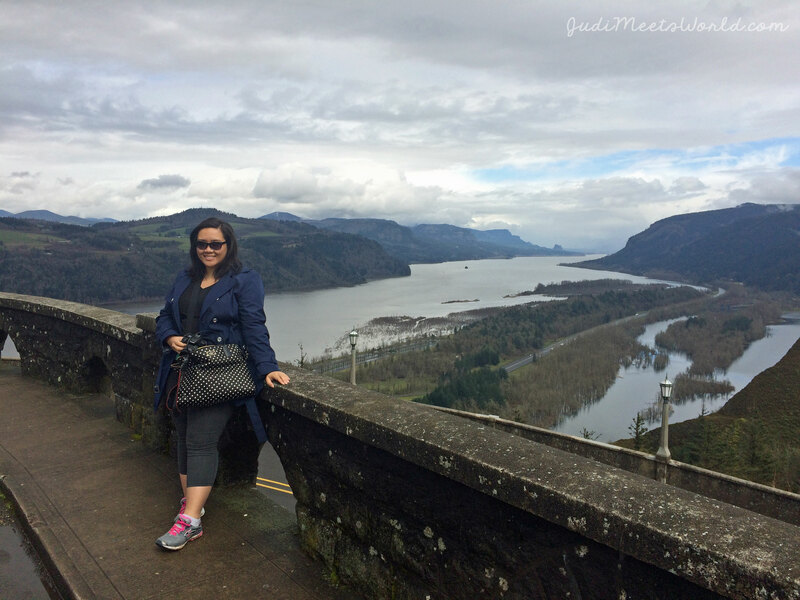 The Columbia River Gorge is…gorge-ous (haha). The views were something out of Europe, and I needed a moment to take it all in from the observation deck. I will be making a separate post about this tour as well, so stay tuned for that! If you’re Tagalog speaking, don’t mind this sub-heading. Although, trust me, the amount of jokes we made over dinner had us in stitches while we ate. PokPok was our first stop as recommended by locals. This Thai restaurant had an hour-long line-up (but they use an app to text you so you’re not waiting around). That wait-time was worth it. Try their chicken wings! Even this accidental vegetarian had to try the signature dish. 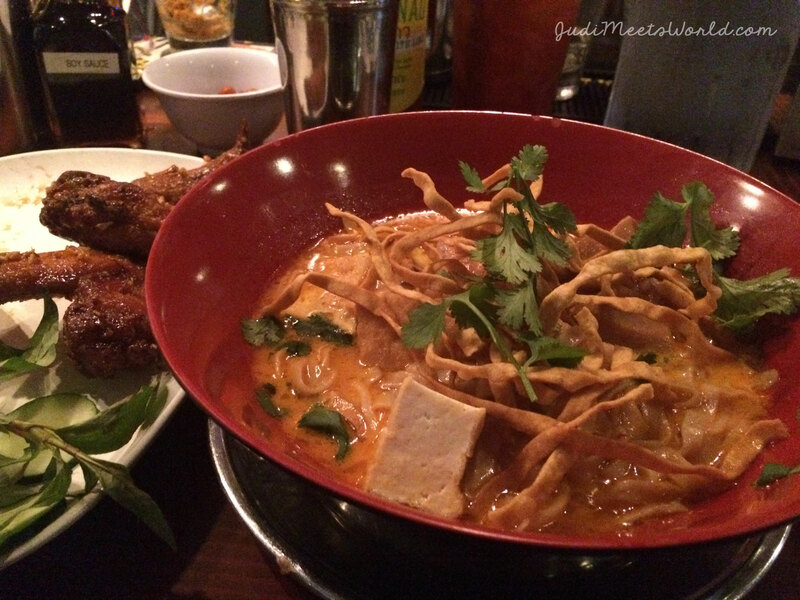 I went with the tofu for my main course of Khao Soi (curry noodle soup) and topped it off with iced Thai tea. 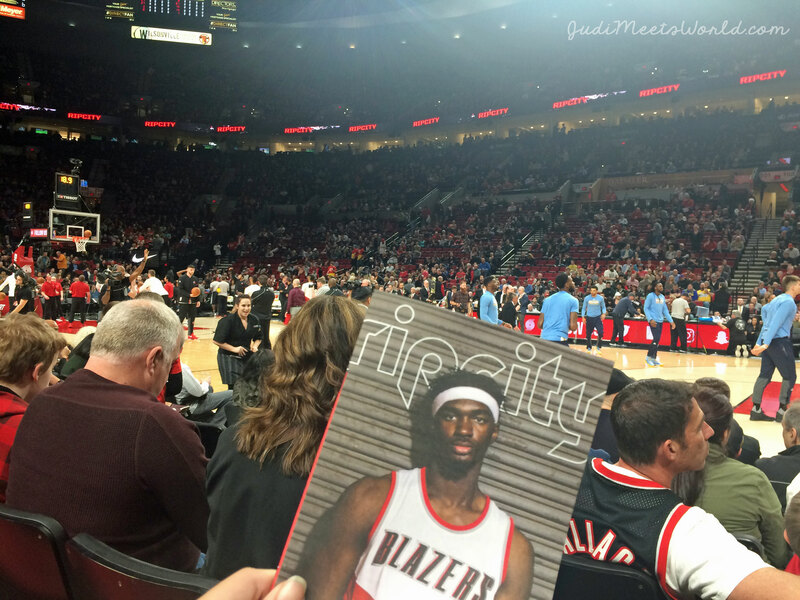 We caught the game in which the Portland Trail Blazers were battling the Denver Nuggets for the final playoffs spot. 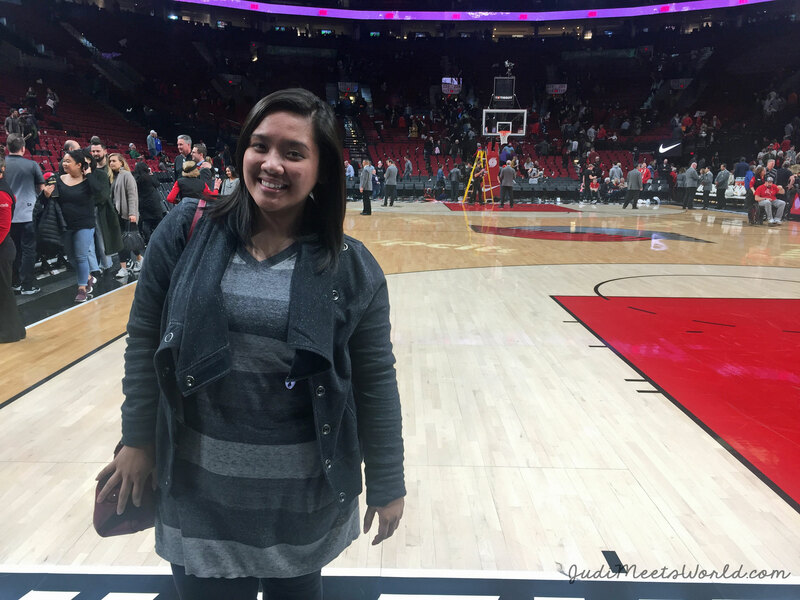 The Blazers won – what a game to go to for this first time NBA attendee. I learned a lot about basketball that evening. How could you not when you’re in Row 1? 😉 Being on that NBA court post-win is pretty fun too. Thanks, chill security guard for letting us have our moment. So many puns in this city. My favourite part of the food cart establishments had less to do with the delicious range of food offered, but moreso the clever cart names, slogans and menu items. Two memorable ones: Kim Jong Grillin’ (serving Korean food – and get this, they adapated my bibimbap to be vegetarian! Thank you!) and Mac & Trees (which had some vegan-friendly options along with a build-your-own with meat and other options). If you didn’t already know, Portland is home to Powell’s City of Books where we easily spent 2 hours through endless bookshelves and trinkets. Imagine something like four floors of books categorized into 8 different rooms! My favourite was the gallery of rare books – I felt like Belle from Beauty and the Beast! Once I found a few books that were interesting to note, I may have plopped myself down on the floor and read for about an hour. Kathleen and I just texted to keep tabs on where the other was – but we spent a good two hours here before walking back to our hotel. Learn more about Powell’s by checking out their official website. On our city tour, we learned about 23rd street in the Nob Hill district as the place to go for shopping and people watching. We went and definitely had our fill of shopping local (but also, hi, Brooklyn Industries). 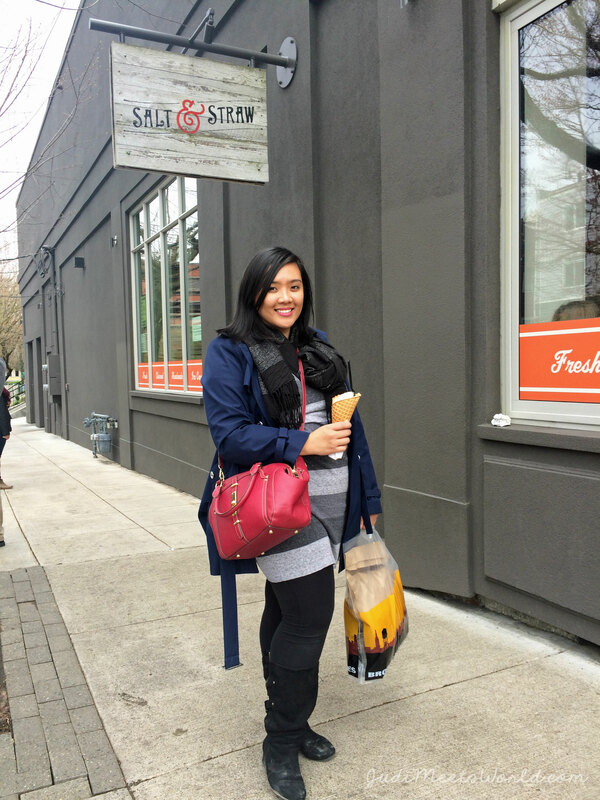 We also had BOTH Blue Star Donuts and Salt & Straw ice cream in one day. 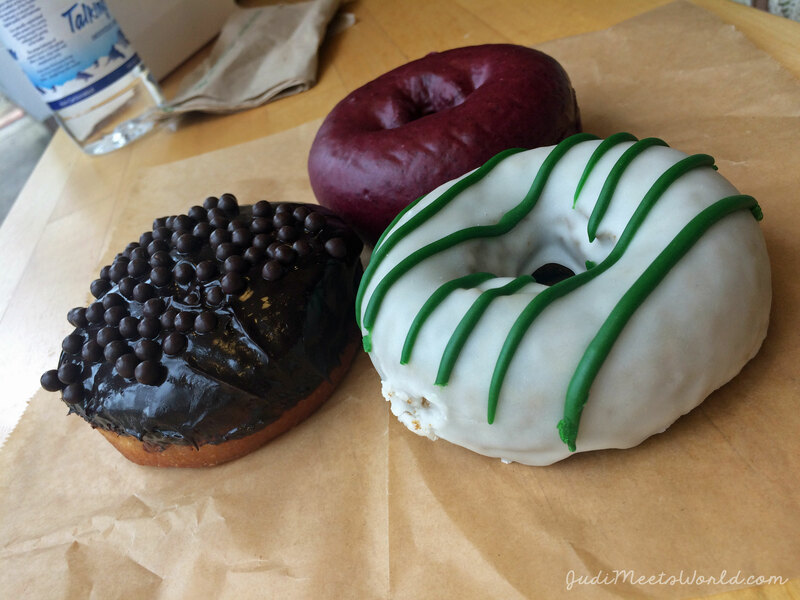 In the debate between VooDoo Donuts and Blue Star, we went with the local recommended – and every local tour guide, friend, or just friendly Portland folk were all recommending Blue Star. We weren’t disappointed with our choices. I ultimately ordered a half-scoop of two different flavours. After much deliberation, I went with their blue cheese & pear (delicious) and the Chocolate Caramel Potato Chip Cupcake (there were chocolate-covered potato chips in it for a sweet and salty type of experience)! So there you have it folks, Portland in a nutshell. Again, stay tuned for separate posts about some of these highlights. If I were to visit the PDX one more time, where do you recommend I go?